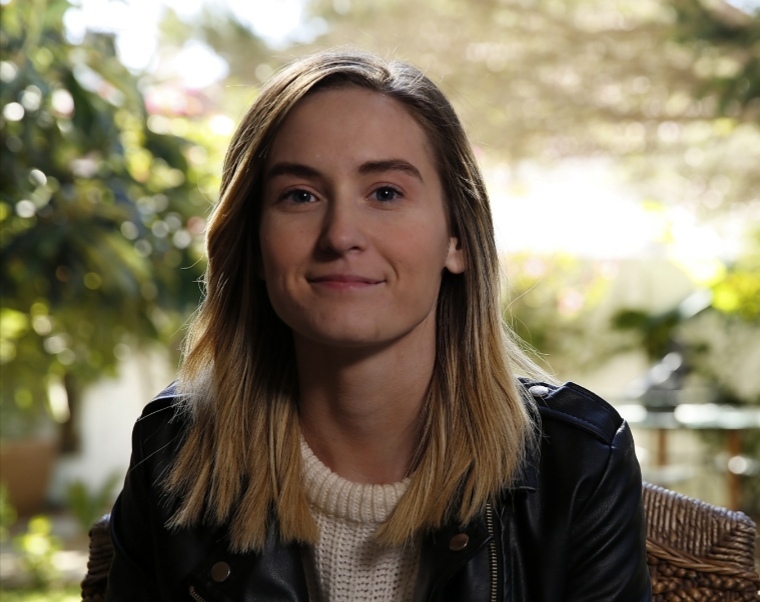 Erin graduated in 2018 with Bachelor of Arts Honours Specialising in Film Theory and Practice. She is a hardworking, creative individual whose desire is to create content that is socio-politically didactic, in the hopes of educating the world - and myself - into becoming, (hopefully) a more understanding and accepting place. She is passionate about Film and TV, politics, screenwriting, poetry. She currently works at GetSmarter/2U Cape Town Office, which is an online educational company that generates premium short courses for students. She is involved in the video production side of things; organising shoots, filming shoots, and editing the videos together.